JA Productions is a UK based Production and Event Support Company, established in 2007 we have successfully delivered numerous bespoke events and special projects across all areas of the entertainment industry, working alongside creative agencies or directly for the end client. We pride ourselves on our attention to detail, clearly understanding and communicating our clients vision and above all the safe and secure delivery of the project. 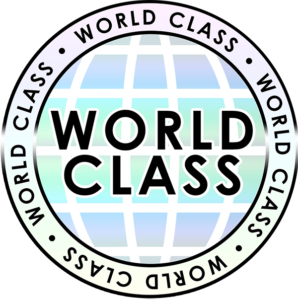 World Class is a Middle East based company specialising in the delivery of safe, secure and successful global events across all sectors of the entertainment industry. They operate to the highest standards with strong production values and adherence to Health & Safety at the forefront of everything they do. Their experienced team has been responsible for producing outstanding international events for high-end clients for over 30 years. They are technical experts and will work in partnership with you to provide the additional skills, expertise and local knowledge required to deliver your event. World Class turn your ideas into reality, undertaking complicated and special projects with confidence- no job is too large and no idea is too elaborate!